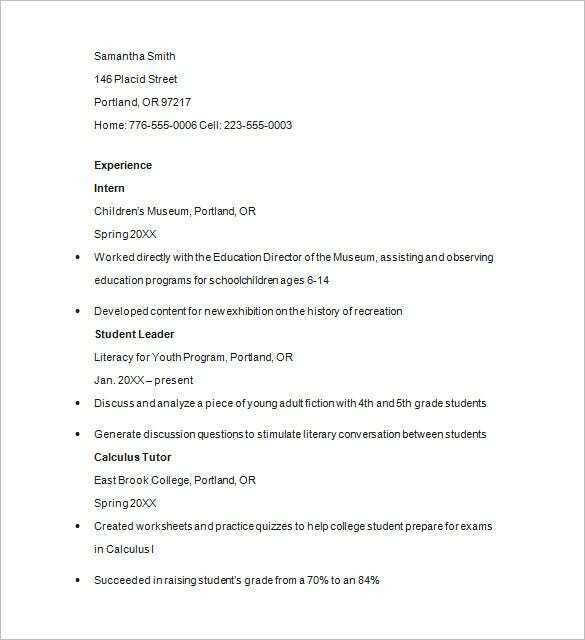 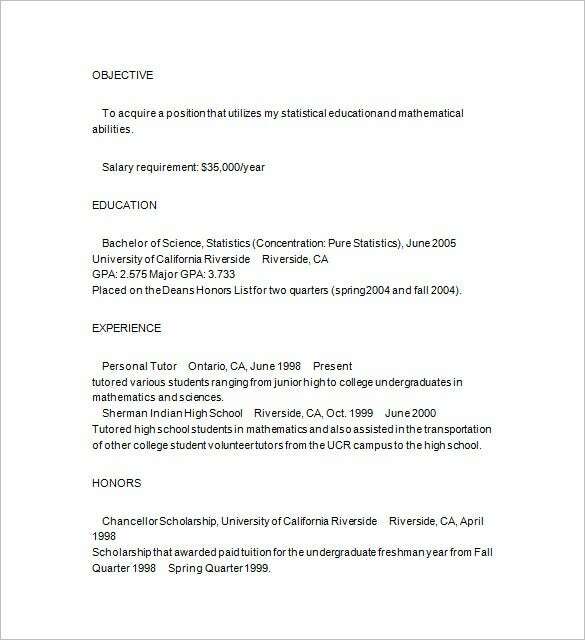 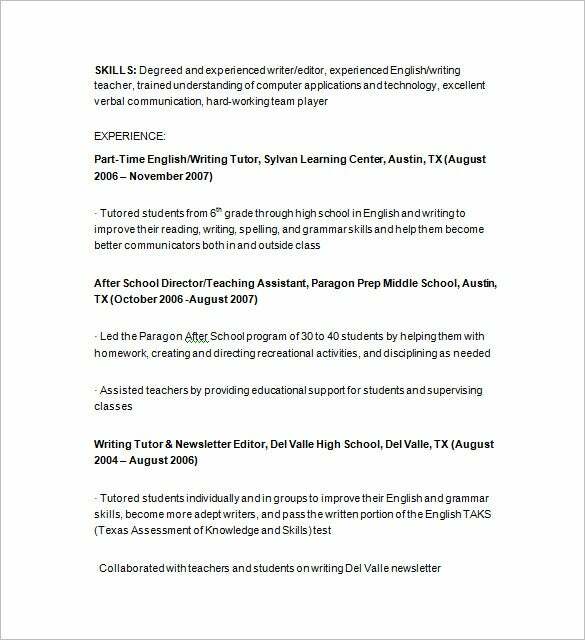 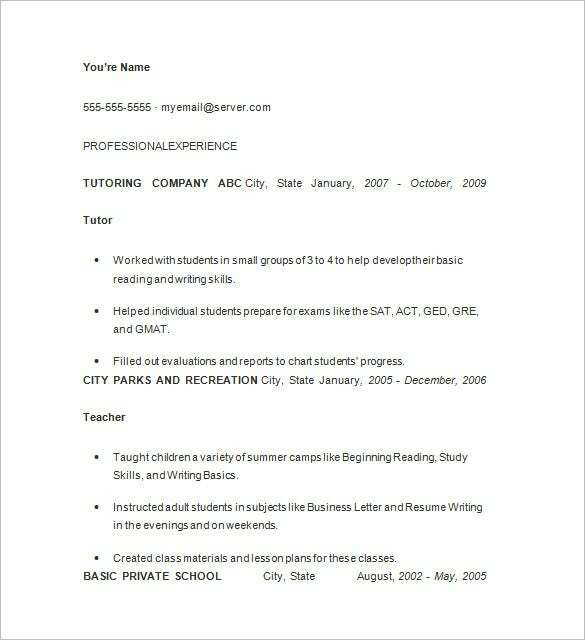 In order to enter into tutoring line, one should have a properly formatted tutor resume. 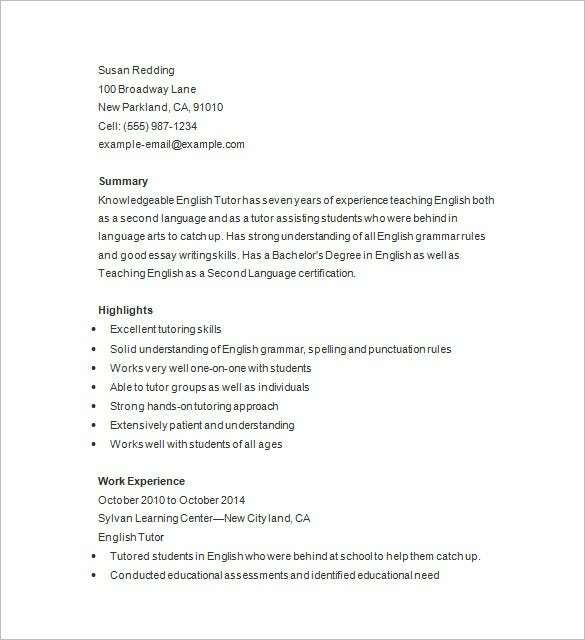 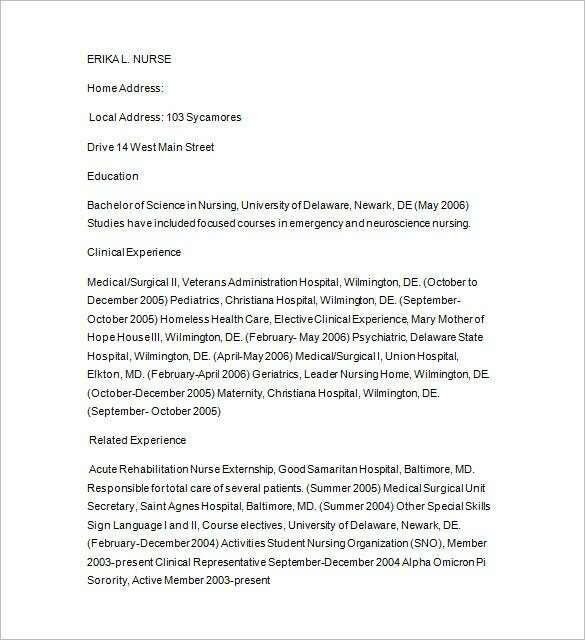 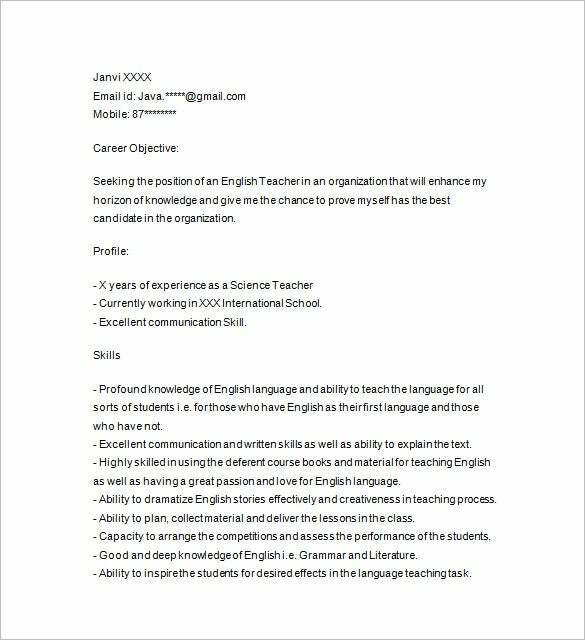 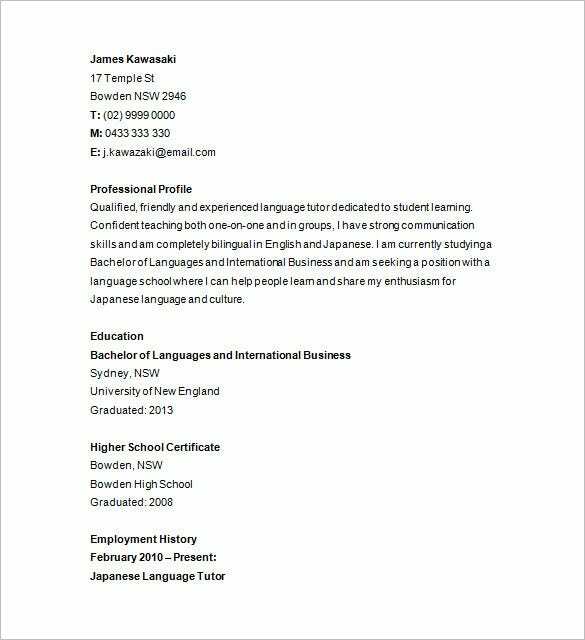 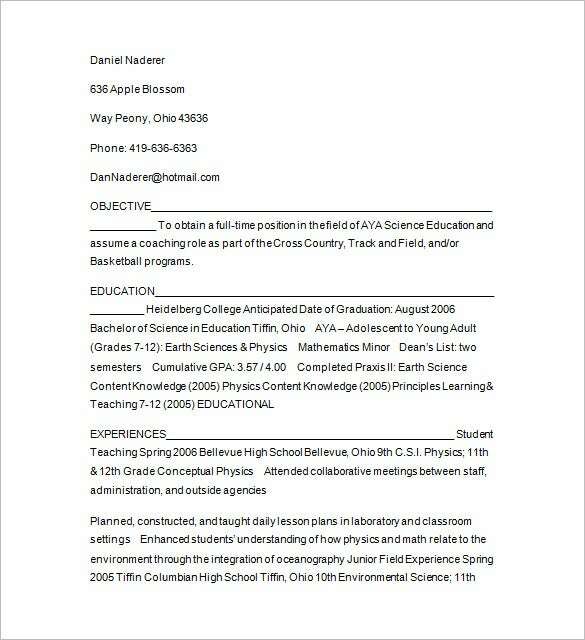 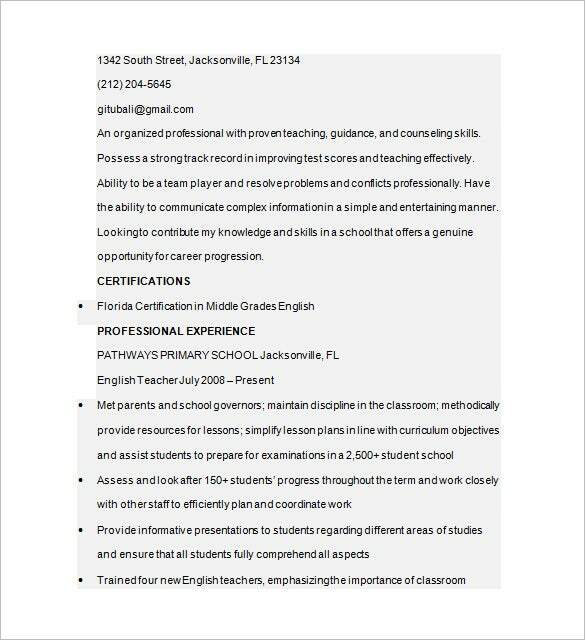 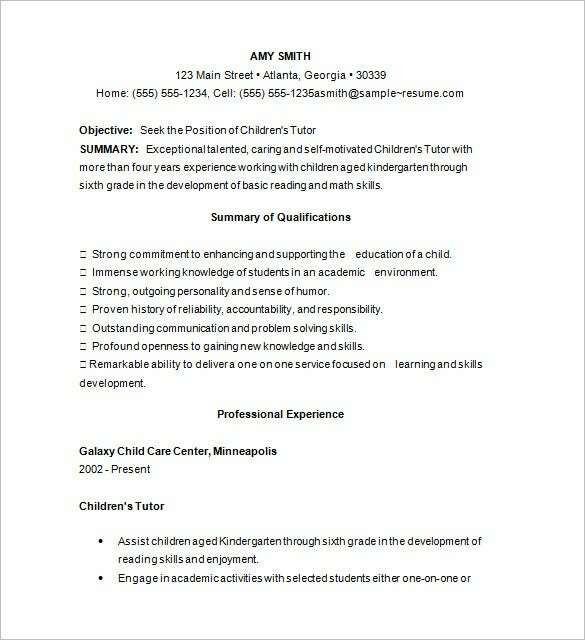 Since this, a document is the only thing that will define all the qualities, skills and abilities of a particular teacher resume templates. 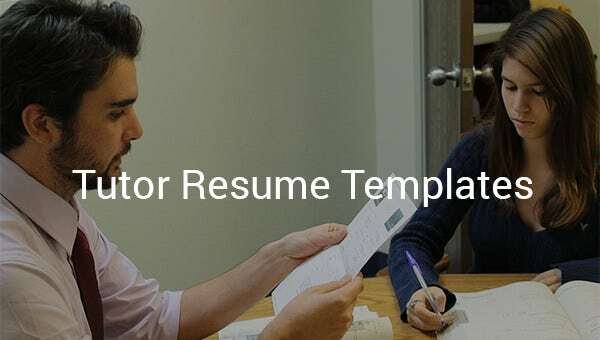 Things which should necessarily be a part of the tutor resume templates include the references from previous work experiences, degrees along with the scores inferred, skills and achievements associated with the job posting, certifications done if any etc. 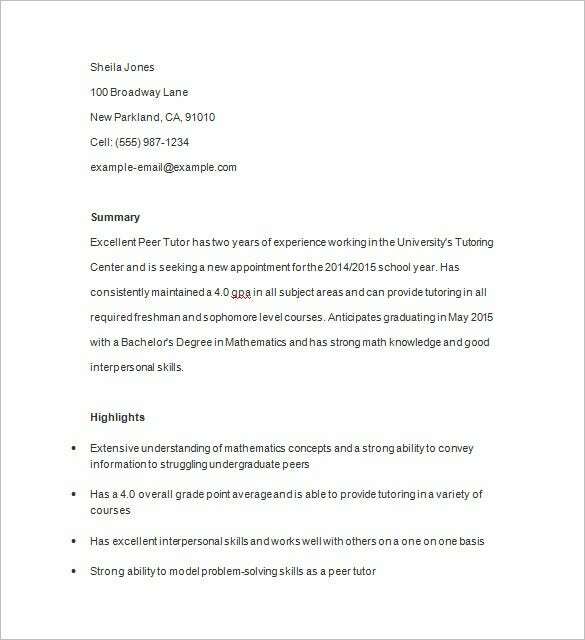 A tutor apart from possessing skills relevant to his field must also possess quality communication skills and should have sufficient knowledge of all the subjects apart from the subject of specialization.